Maybe this old idea is back on the drawing board. 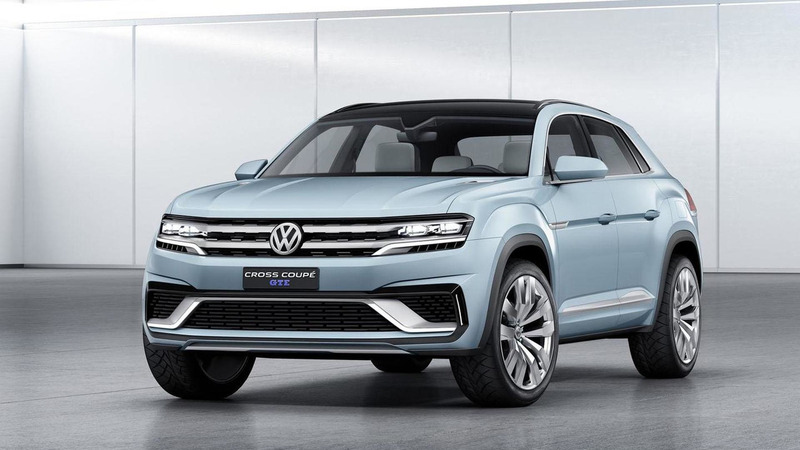 Rumors once against hint that Volkswagen might expand the Tiguan range by adding a trendy coupe variant to the crossover lineup. Germany's Auto Bild claims the vehicle could debut as soon as sometime in 2018. Several years ago, reports suggested that VW had a more stylish Tiguan variant under consideration. In 2016, a company exec called the coupe variant "a very exciting car." However, there hasn't been much info about it in recent times, and spy photos haven't revealed the model, either. The styling would have taken cues from the Cross Coupe GTE concept (above). A range-topping R variant would have offered an estimated 300 horsepower (224 kilowatts) and 280 pound-feet (380 Newton-meters) of torque from a 2.0-liter turbocharged four-cylinder. 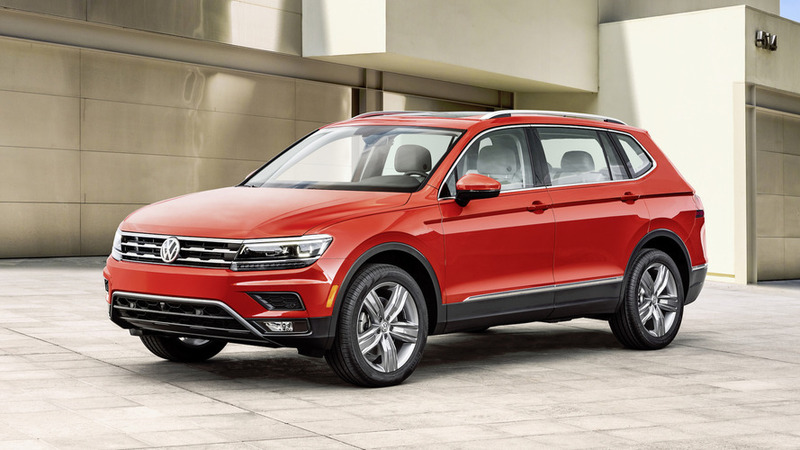 According to Auto Bild, VW sees room for the chic version because of the recent introduction of a larger Tiguan with an optional third-row seat. For folks that don't need the extra space, they could sacrifice the room for sleeker styling. The interior would also be less utilitarian by fitting more premium-appearing trim and replacing the rear bench with a pair of more luxurious seats. Creating a more exciting variant would be the kind of boost that the Tiguan needs. In his review, Motor1.com Senior Editor Steven Ewing found the 2018 model to be rather boring behind the wheel. "It’s just not as sharp as it used to be, and while I know I’m in the minority, I’ll miss that higher level of engagement." 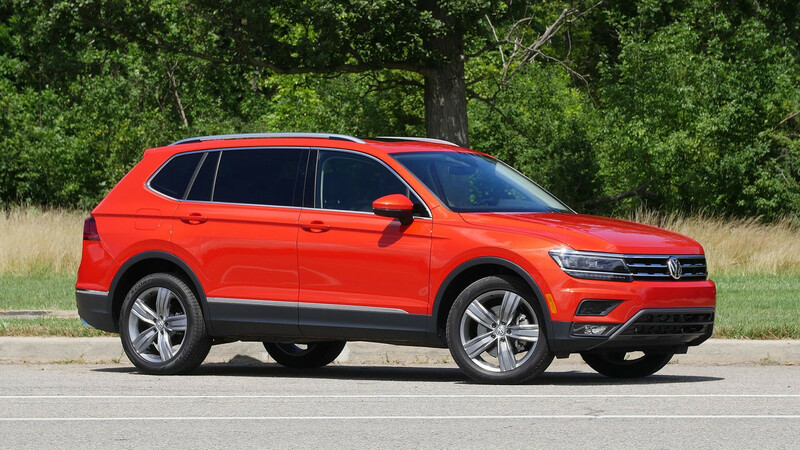 The smaller, previous Tiguan remains on sale in the United States, too. 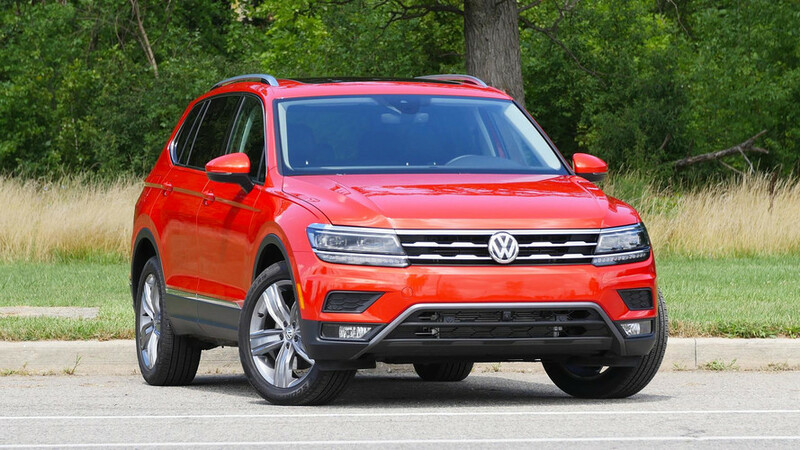 VW only offers it in a single trim but buyers can still add features like all-wheel drive and more stylish 17-inch wheels.